The medical sector is a fast paced industry that requires time, patience and efficiency, without this it’s easy for medical records and sensitive documents to become unorganised and in some cases, misplaced. 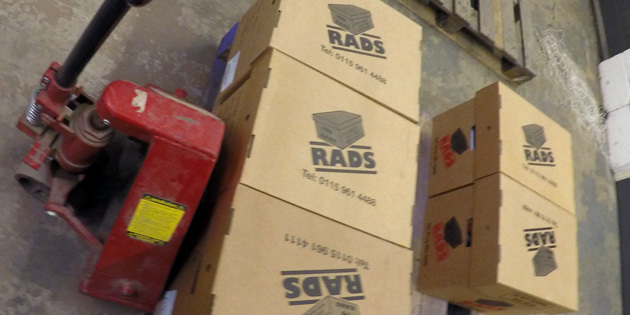 At RADS we provide a helpful medical document management service which allows for GP’s, doctors surgeries and hospitals to organise, scan, digitise or destroy medial documents in a controlled area that meets certain standards, ensuring sensitive documents regarding patients and staff are secure and easily accessible when required. We understand there are a range of regulations that are to be met within the medical sector and so we can tailor our medical records management services to suit you and the regulations that you need to comply with. As the government look to create a paperless NHS by 2020, digitising, storing or shredding medical documents is the first step to achieving this. 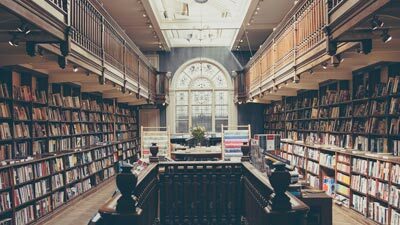 Remote document storage can create more space in your organisation. 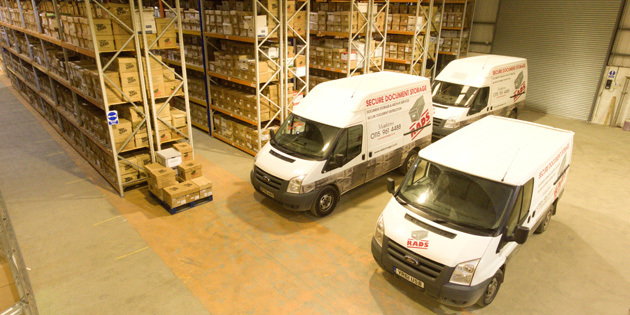 You can save money with our free document collection and return service. Digital copies of documents can help to keep patient records and other sensitive documents organised and secure. Conscious of the environment? Our document shredding service is environmentally friendly. 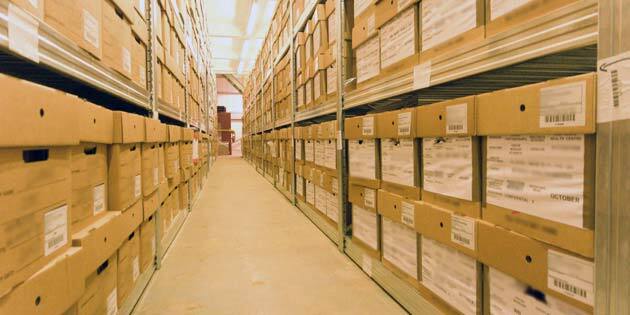 Our medical document storage service can make storing medical documents much easier. Our expert team work with you to ensure the protection of any confidential medical records you wish to be archived are processed and stored correctly. How do we store your medical records? Our processes comply with the Data Protection Act and other related regulations, so you can be confident that sensitive information stays private. 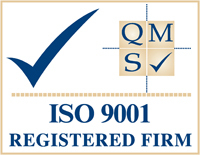 All medical documents will be stored in our flame retardant boxes for extra protection. 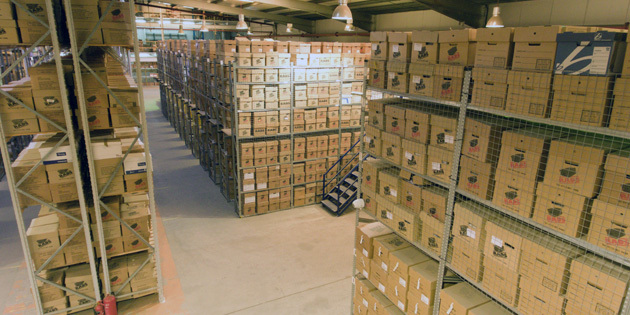 Our storage facility extends to 80,000 sq ft and is a heavily secured environment which includes 24hr monitored CCTV surveillance, alarm systems and specially designed fireproof vaults. 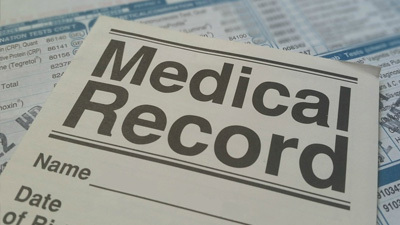 Medical documents can be stored and recovered at your request. If you wish to have certain medical documents destroyed, this can also be arranged. 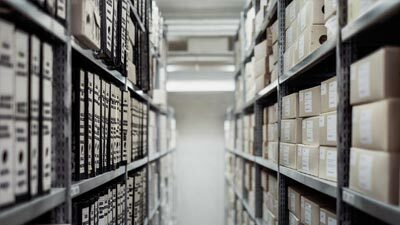 Free up space in the office and save costs with our reliable and secure medical document storage service. Contact us today by phone, email or through our contact form for more information. Having electronic versions of medical records and documents can not only save time for staff but also save cost in the long run. 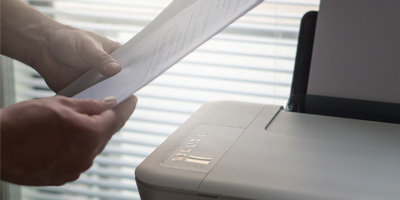 Our medical document scanning service helps to create an environment where there is less paper being used, freeing up space within your office as well as helping to prevent documents becoming lost or damaged. Why choose to have your medical records digitised? 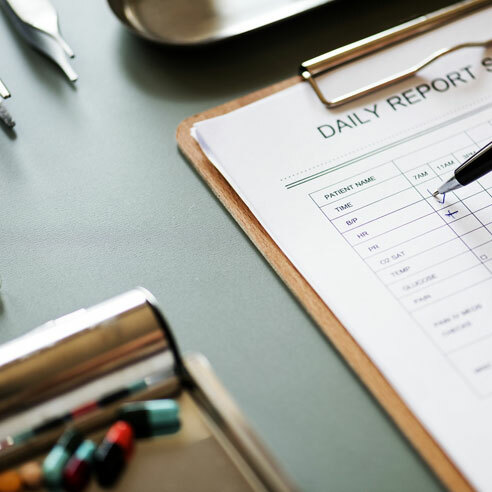 Having medical documents and records digitised can help to keep patient records and other sensitive documents organised and secure, without the need to spend time searching through hundreds of paper documents. Our medical record scanning service includes a range of options for you to manage your documents efficiently. We use modern technology to digitise your medical documents into a high quality PDF file. You will also be given a data disk that holds all of your documents and records. Once the medical document scanning service has been completed, we can deliver the hard copies back to you, or you can take advantage of our medical document storage or shredding service. Free up space in the office and save costs with our reliable and secure medical document scanning service. Contact us today by phone, email or through our contact form for more information. There will come a time when certain medical documents or records have to be destroyed and there are several ways this can be done efficiently. We operate in a secure environment where our medical document scanning service is completed to certain standards, ensuring sensitive documents and information remains safe during the shredding process. To ensure medical documents are shredded and destroyed properly, they are taken through several processes which are environmentally friendly. 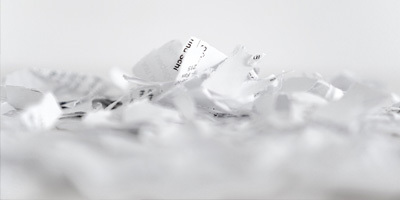 If you want to free up space, save costs and have more time seeing to patients and less time looking through paper documents, contact our team today for more information on how our medical document shredding and destruction service can benefit your business.